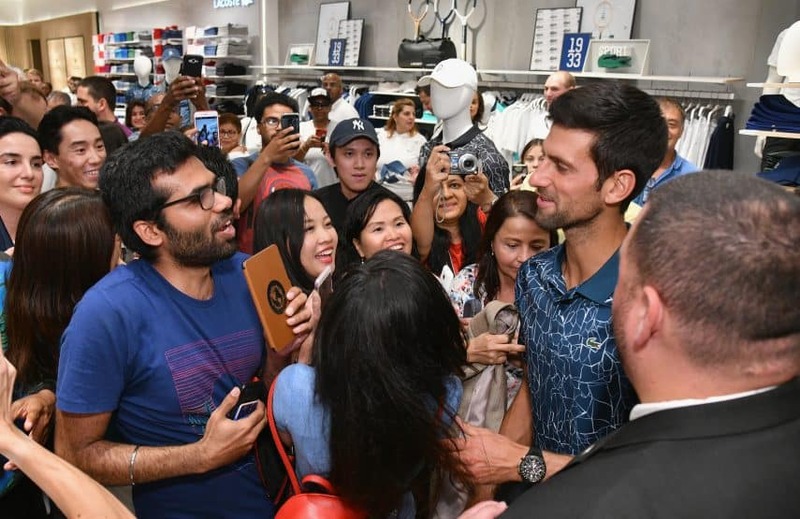 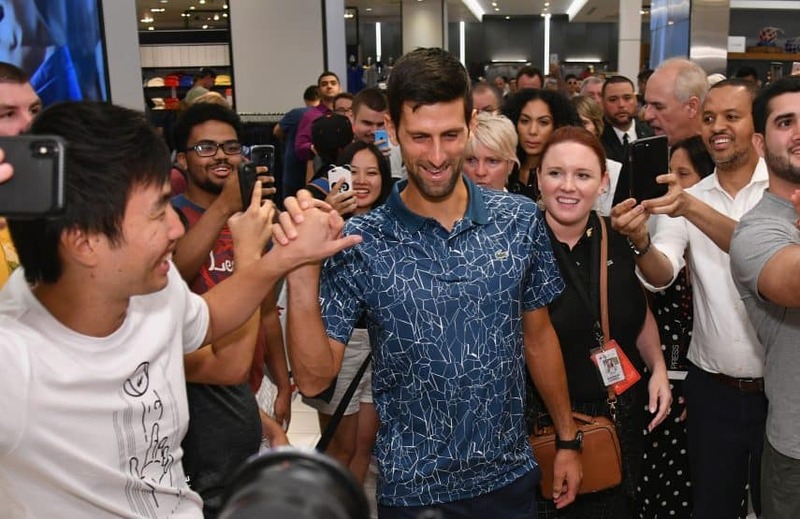 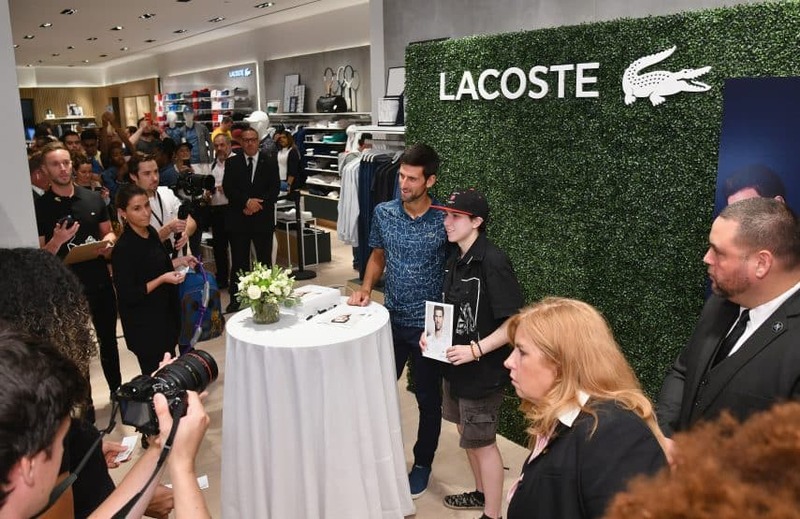 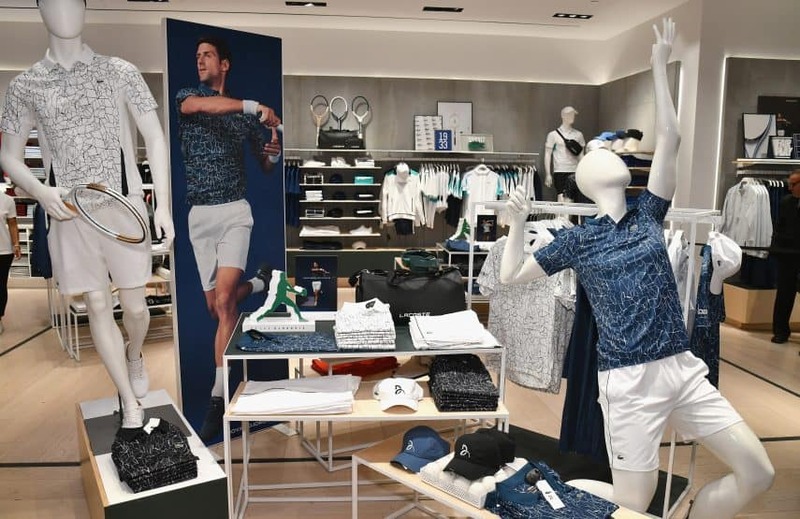 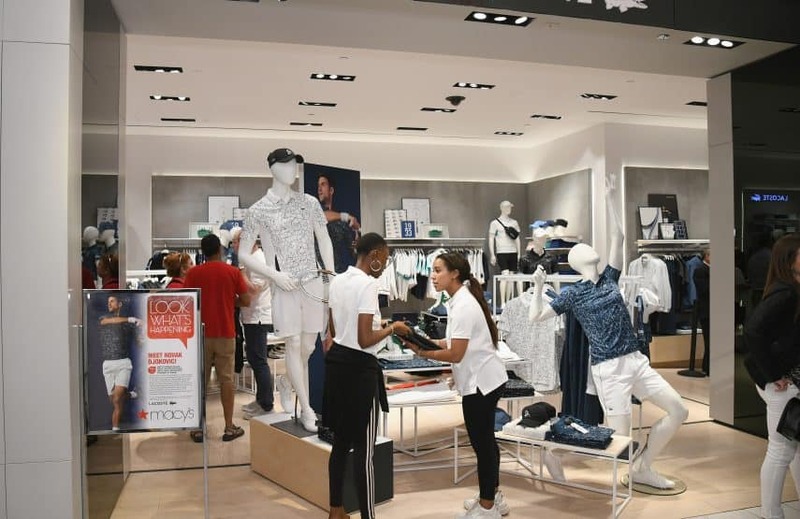 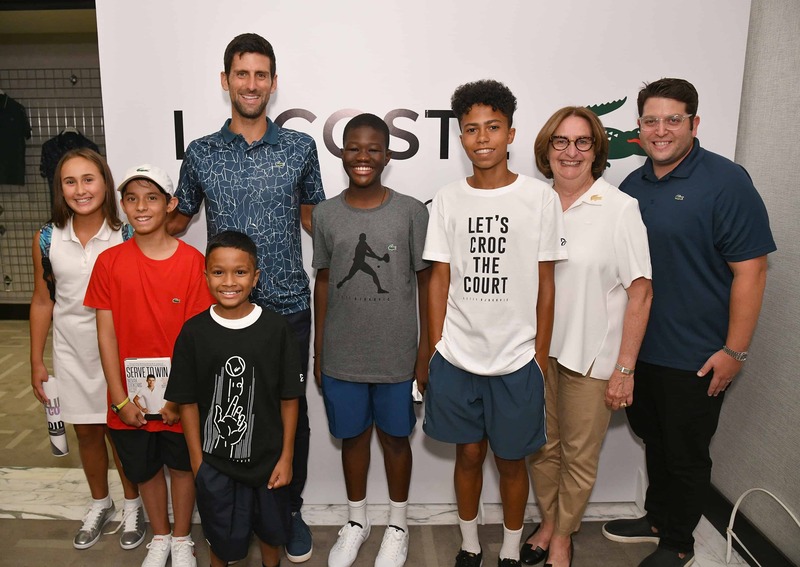 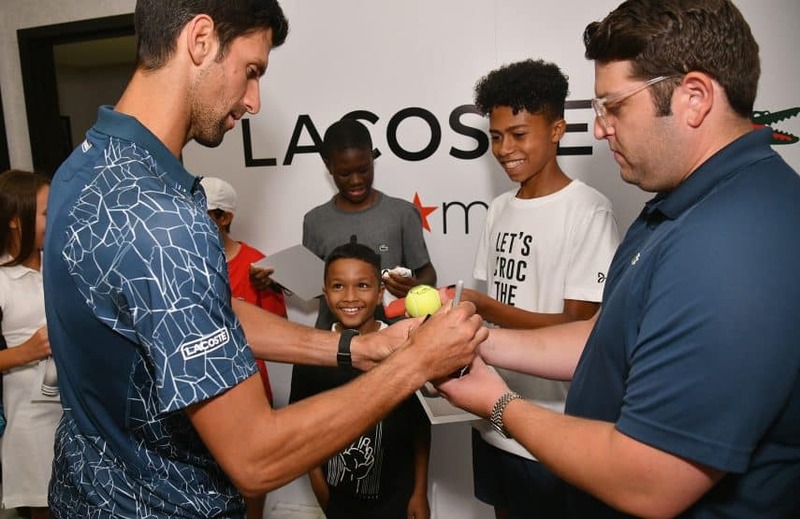 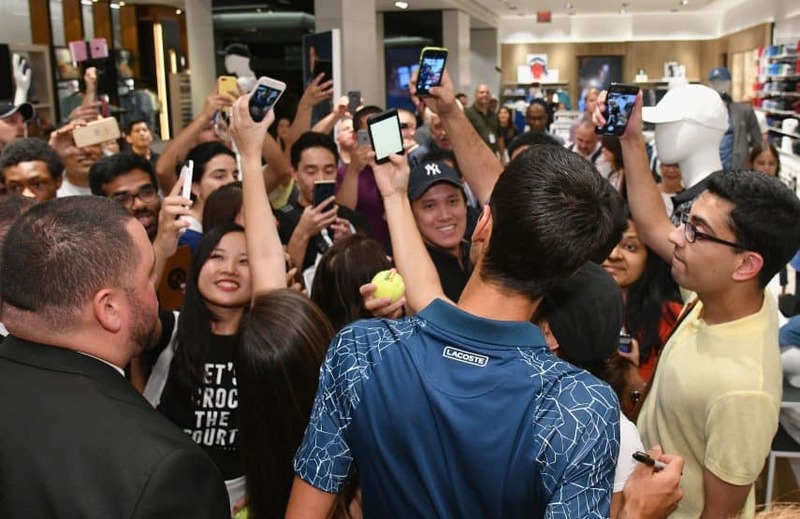 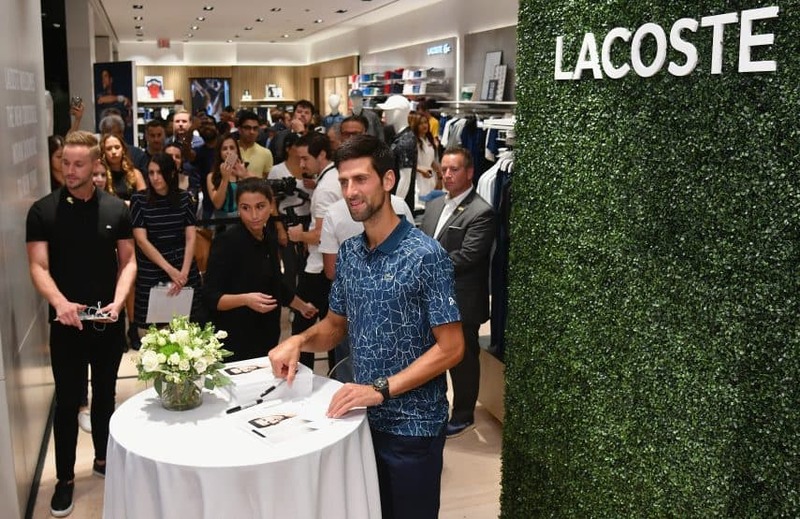 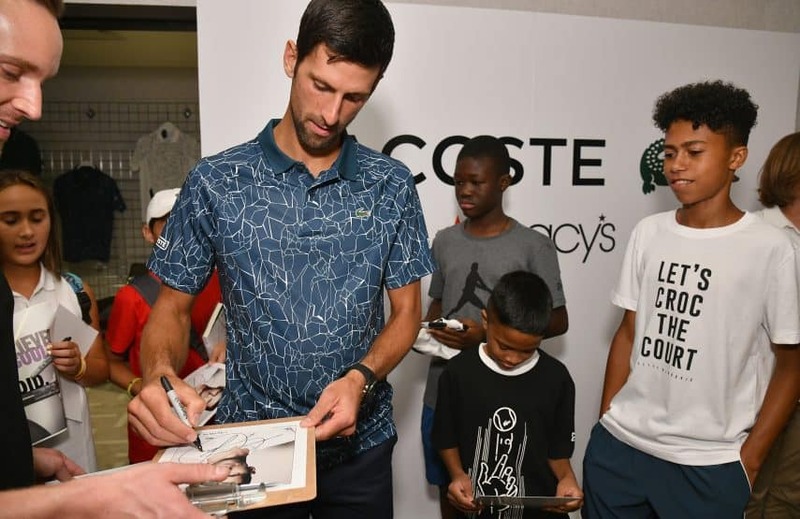 French sportswear brand Lacoste welcomed tennis champion Novak Djokovic to its shop-in-shop at Macy’s Herald Square to celebrate the launch of its new fall/winter 2018 Novak Djokovic collection on Wednesday night. 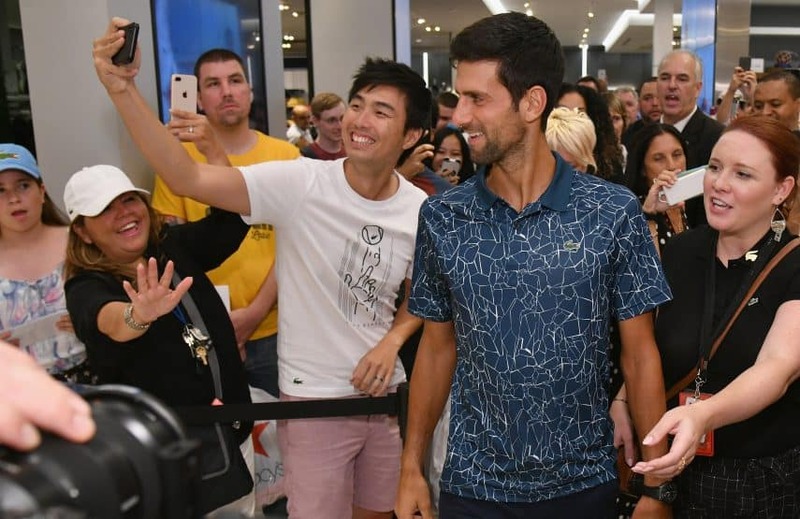 Excited fans lined up to meet Djokovic and have their pictures taken with the tennis legend. 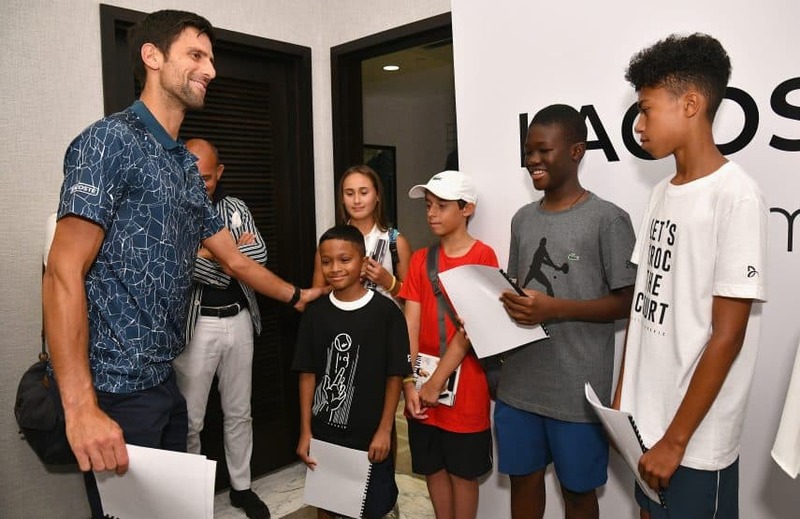 Djokovic also spent time with kids from the CityParks’ Foundation tennis academy, who won the chance to meet him by writing essays about a time they faced adversity in their lives. 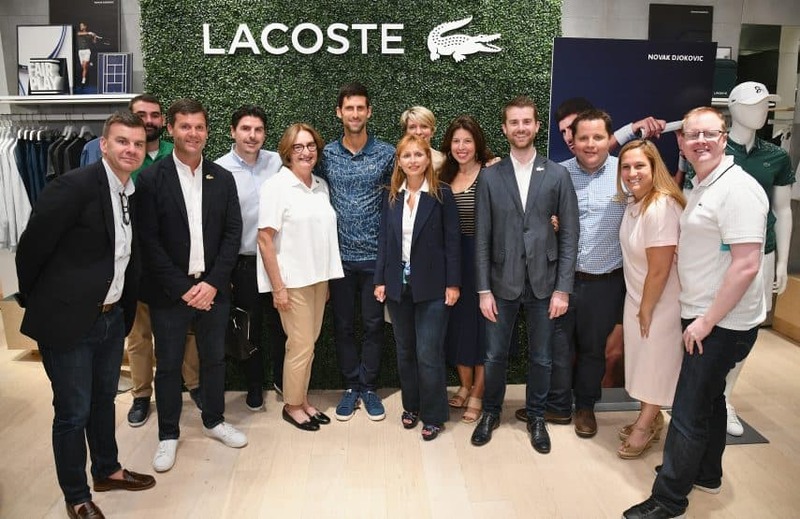 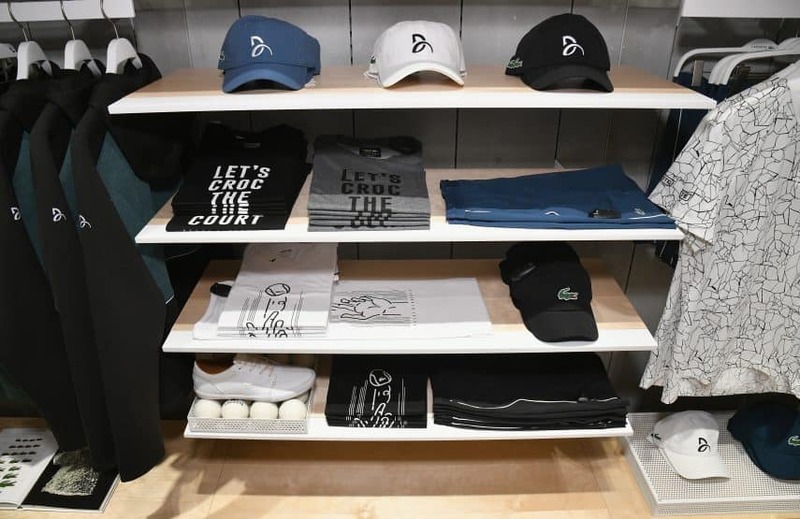 Additionally, guests were able to experience 85 years of Lacoste through a virtual reality experience featuring founder René Lacoste’s design studio and key milestones in the brand’s history. 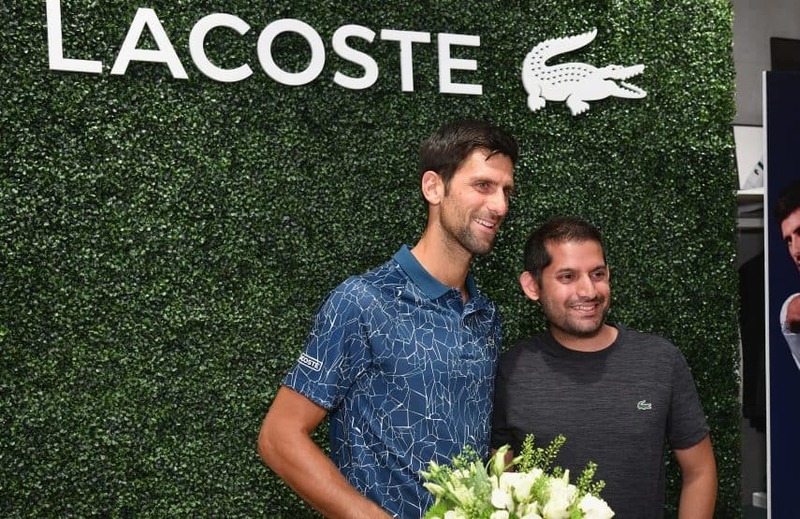 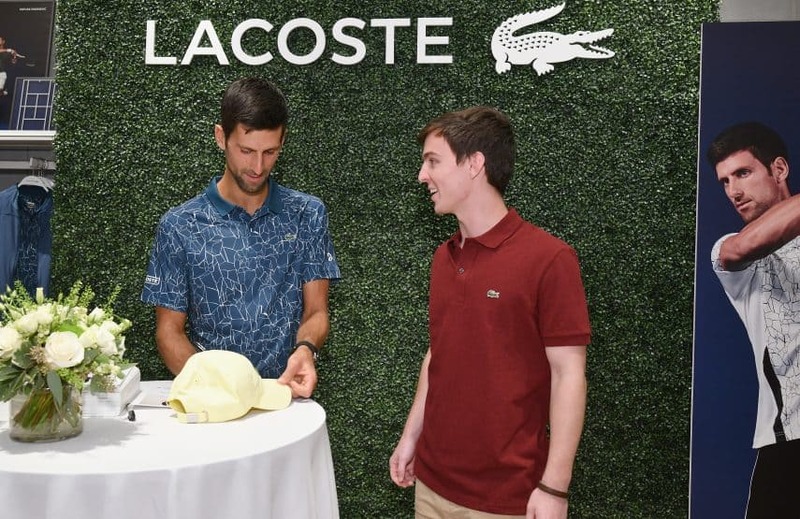 This marks Djokovic’s first U.S. appearance on behalf of Lacoste. 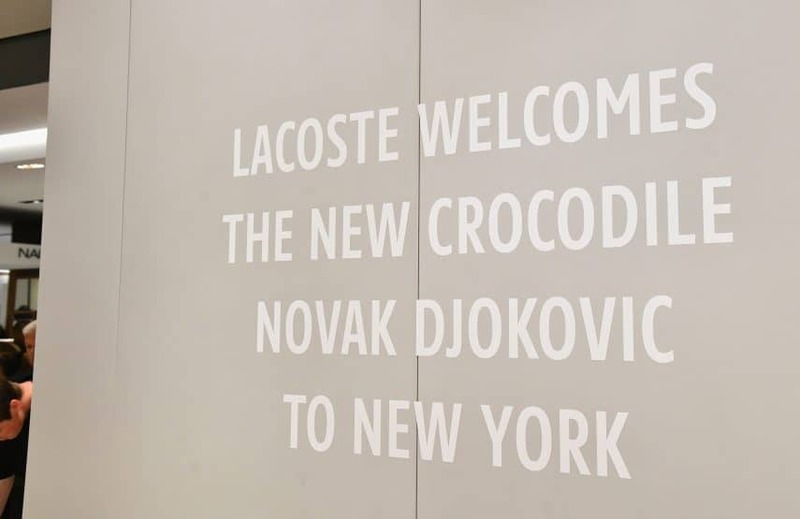 In 2017, Djokovic was named Lacoste’s new crocodile and now represents the brand both on and off the court. 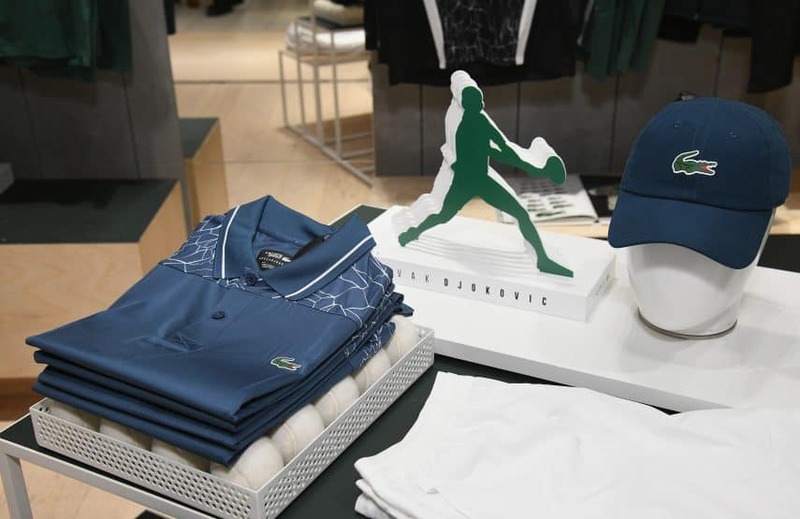 Lacoste’s Novak Djokovic collection is available now at Lacoste boutiques, lacoste.com, select Macy’s locations and Macys.com.